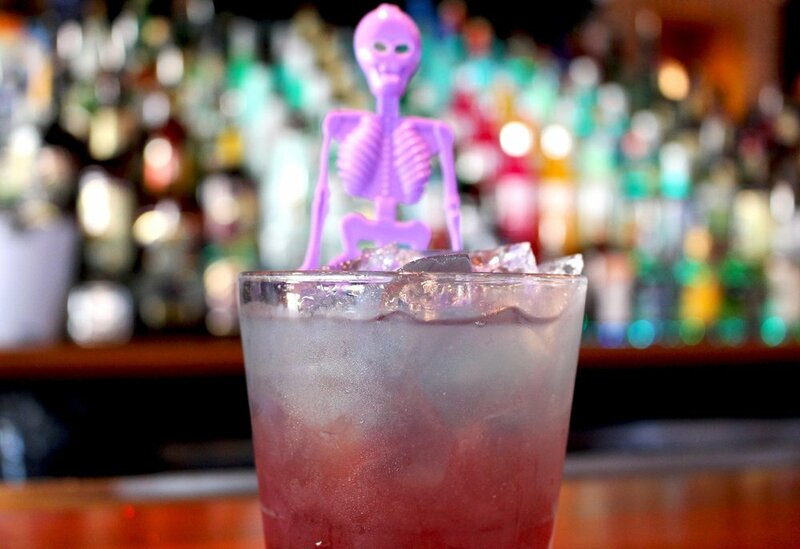 If you find yourself in Boston this Halloween weekend, look no further than Cask ‘n Flagon’s freaky fête, “Zombie Apocalypse.” Hosted by resident DJ Carney Lansford on October 28, the Cask’s dance party for the living dead is the creepiest destination for those looking to get their scare – and sip – on. Looking to step it up and turn heads with your disheveled, decaying look this year? Show it off at Cask’s “Zombie Beauty Contest” where you can take home prizes like Bruins tickets, gift cards, a booze-filled wagon from Flaming Leprechaun and a Sam Adams brewery tour. There will be three place finishers in the categories of Best Costume and Sexiest Costume that will be judged at the stroke of midnight. Ghoulish Halloween-themed cocktails complete the corpse experience, including the Neck Bite with Brick Red and Guinness ($8), the Grateful Undead with tequila, vodka, gin, rum, lemon sour, blue curacao and a splash of grenadine ($10.95) and Boo-Berry Punch with Skyy Blueberry, banana liqueur, sour and strawberry puree garnished with blueberries ($10.95). Tickets at the door will be available as capacity allows. The first 50 tickets sold will receive a Sam Adams swag pack. This event is reserved for ages 21+.